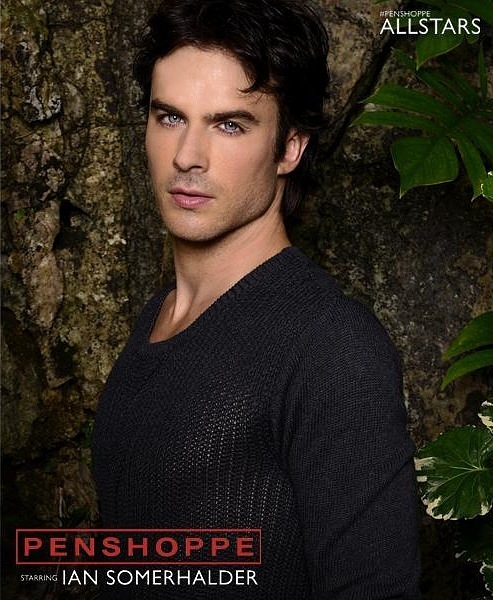 ♥ Ian Somerhalder - Penshoppe Photoshoot ♥. ♥ Ian Somerhalder - Penshoppe Photoshoot ♥. Wallpaper and background images in the Ingrid's Graceland club tagged: ian somerhalder talented gorgeous penshoppe photoshoot 2012. This Ingrid's Graceland photo might contain mogno, árvore de mogno, árvore, retrato, headshot, close up, and closeup.